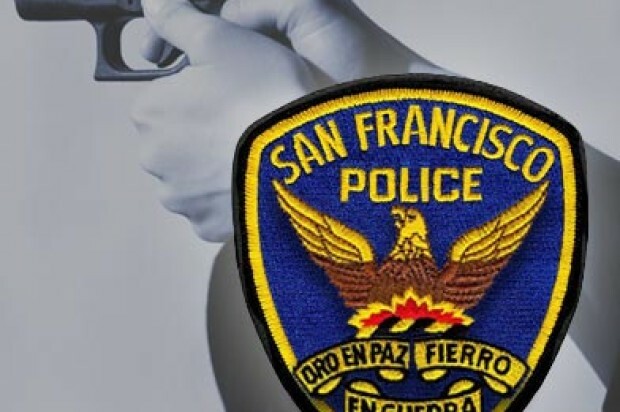 A police officer responding to a burglary alarm sounding at a building near San Francisco’s Union Square earlier this month discharged his firearm during an encounter with an alleged trespasser, a police spokesman said today. 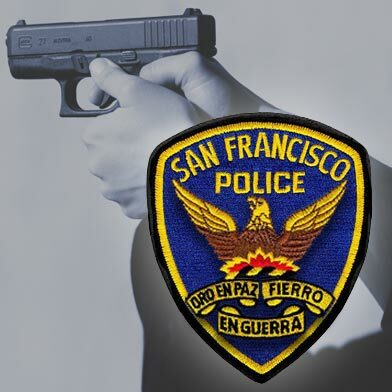 The officer was responding to the building in the 400 block of Mason Street at about 8:40 a.m. on Jan. 4 when he encountered a transient man in the building and discharged his weapon, San Francisco police Officer Albie Esparza said. The alleged trespasser, identified as 37-year-old Demond Rogers, was not injured during the incident, Esparza said. Police have not said how many shots were fired or why the officer fired his gun. Police had said earlier that the suspect was unarmed during the encounter. Rogers was cited on suspicion of trespassing and possession of narcotics paraphernalia, Esparza said. Later that same day, San Francisco police officers shot and killed an apparently suicidal man who drew a replica handgun at officers in the city’s Mission District.